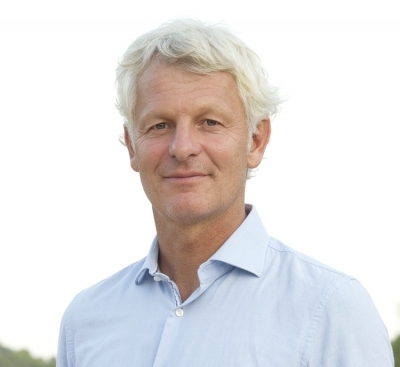 Barcelona, 20 January 2016 -PUSHTech, the European marketing-tech start up, has appointed Gerry Haag, former General Manager Europe, Amazon Marketplace, and Arndt Rautenberg, former Chief Strategy Officer of Deutsche Telekom to its new Advisory Board. These senior appointments bolster the expertise and experience of the mobile marketing company as it works with companies in building their customer relationships through smart marketing technology. PUSHTech’s multi-channel engagement products allow their clients to communicate clearly and simply with customers, tracking their real-time online behaviours to tailor the marketing content they receive. “I’m delighted to welcome Gerry and Arndt as they help us in growing PUSHTech from its strong foundation as a firm that facilitates contextual marketing and effective communications between our clients and their customers. Gerry Haag is Strategy and Operations Advisor of PUSHTech. Gerry is also the Chief Strategy Officer of leading privacy company Privax which was acquired by AVG Technologies in 2015. He founded and currently runs the boutique consulting firm Letsgosurfing focused on growth strategies and international rollouts of digital companies. In addition, he holds a board seat at Onlineprinters, a leading EU printing company. Gerry has been running Internet companies since the late 1990s in senior/CEO roles. He was part of the core team that built amazon in Germany and Europe (General Manager Europe, Marketplace). Subsequently, he built several Internet companies such as food company gourmondo (CEO and founder, exit 2012), the leading film platform lovefilm (CEO for the German division, exit 2011, now part of amazon prime), and the social network badoo (VP Operations). Gerry holds an M.P.E. from the University of British Columbia in Vancouver and a Ph.D. in Biomechanics from the University of Tübingen, Germany. Arndt Rautenberg is Corporate Finance & Strategy Advisor of PUSHTech. Arndt is also the founder and Managing Partner of Rautenberg & Company, a Corporate Finance advisory and investment boutique in Düsseldorf, Frankfurt and London. He started his professional career in 1994 at Boston Consulting Group. 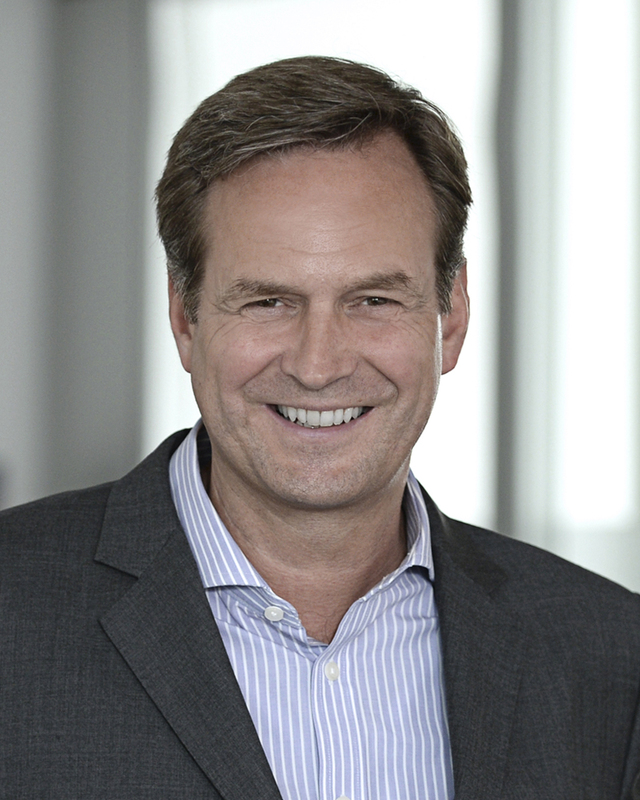 In 2000, he founded a technology investment and consulting firm, which he later successfully sold to Sapient Corp. After several years as a board member of Sapient, Arndt Rautenberg was appointed to Chief Strategy Officer of Deutsche Telekom, where he was responsible for both the group’s strategy development as well as the portfolio management. Since leaving in 2008, Arndt Rautenberg has placed his emphasis on advising technology companies and financial sponsors in all phases of transactions. He is also the Supervisory Board chair of Materna GmbH, a leading German IT services provider, and a Supervisory Board member of d&b audiotechnik, the world market leader in professional audio systems, and univativ, a leading job portal for students and young professionals. Arndt holds a German degree in Business Administration (Diplom-Kaufmann) from WHU – Otto Beisheim School of Management and from Georgetown University.